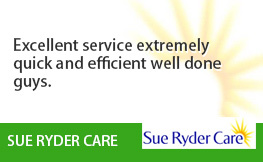 Are you seeking a professional and reliable house clearance provider in Moorgate EC2? We have the ideal solution! 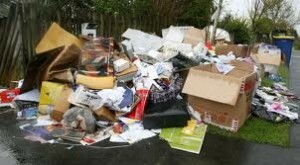 Away With It have been delivering house clearance Moorgate property owners rely on for over 10 years. 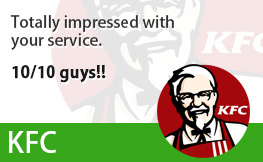 They really appreciate our prompt, time-saving services and economical prices and we’re certain you will too! There are many different reasons that you might be looking for house clearance services. You may be intending to market your house or merely want more living space for your expanding family. Or perhaps you’re fed up of being surrounded by heaps of jumble or having a garage that’s so full of assorted rubbish there’s no room for your car. Quite possibly you have just recently lost an elderly family member and have to get rid of their personal belongings before their home is sold? 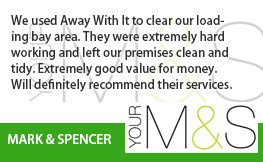 No matter what your situation Away With It can deliver a hassle-free, first-rate house clearance service that’s tailored to your precise needs. 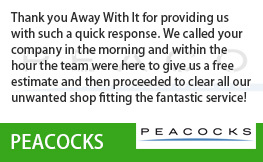 Our dedicated and skilled team will make light work of clearing your property. We are authorized waste service providers. 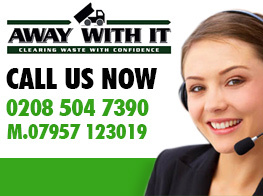 We will never fail to carry out a professional job and take care of any waste we collect lawfully and properly. 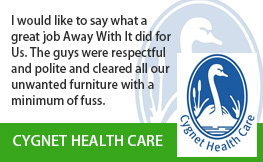 We aim to deliver a discreet and confidential service and will ensure that the work is performed with minimum amount disruption and only unwanted items are cleared away. Before booking we provide a complimentary estimate that incorporates all labour, transportation and disposal charges. On arrival we will confirm the price. If you decide you don’t want to proceed for any reason there is no call-out fee. Collections are scheduled in 2 hour slots. Weekend or evening collections can be arranged if more convenient for you. We will call an hour ahead to let you know our precise arrival time so you’re not left hanging around. To talk with a member of our team about your requirements for house clearance Moorgate simply give us a ring on 0208 504 7390 or 07957 123019. Our experienced personnel are standing by to answer your call 7 days a week from 7am to 11.30 pm. 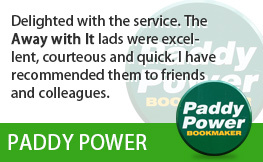 They will be pleased to answer any questions you might have and give a complimentary no obligation estimate. As an alternative you can contact us using our straightforward online enquiry form and we’ll come back to you promptly.